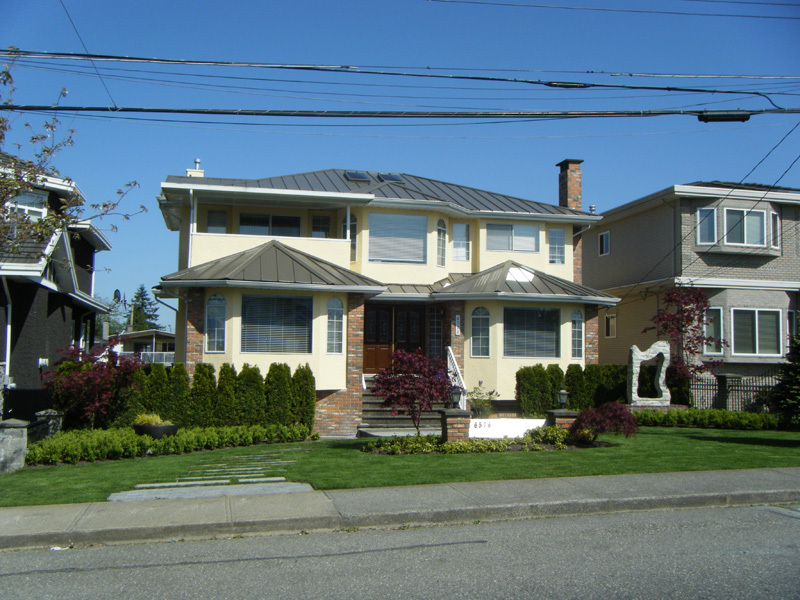 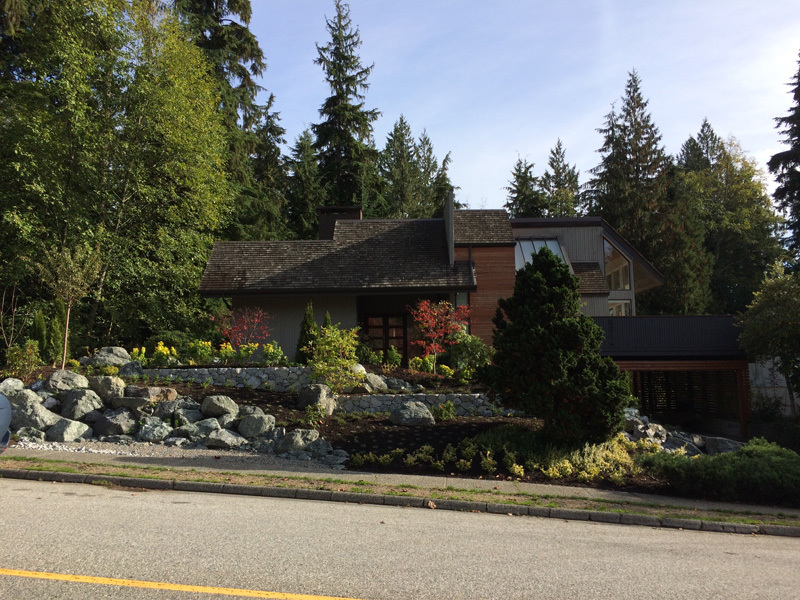 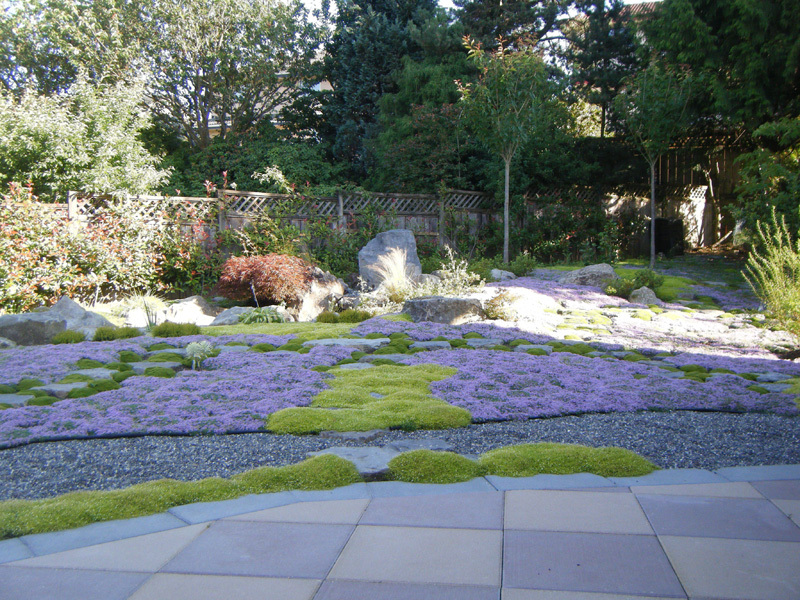 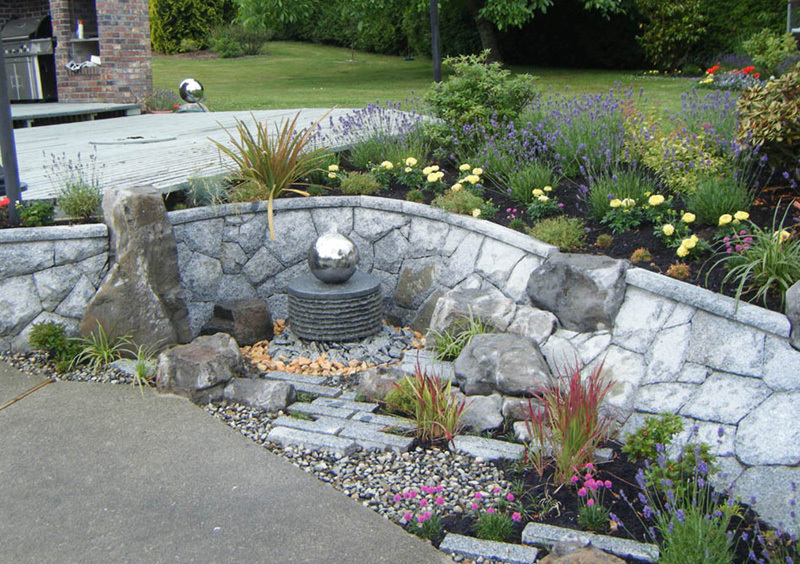 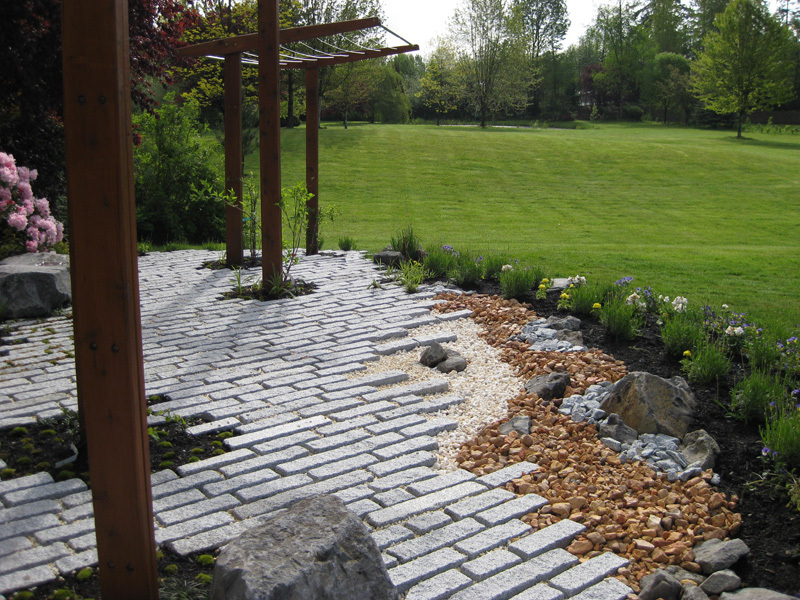 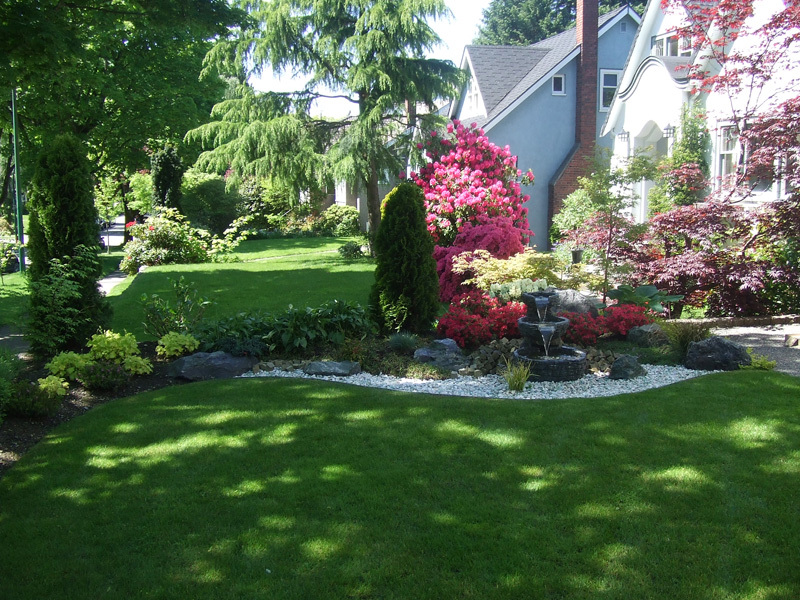 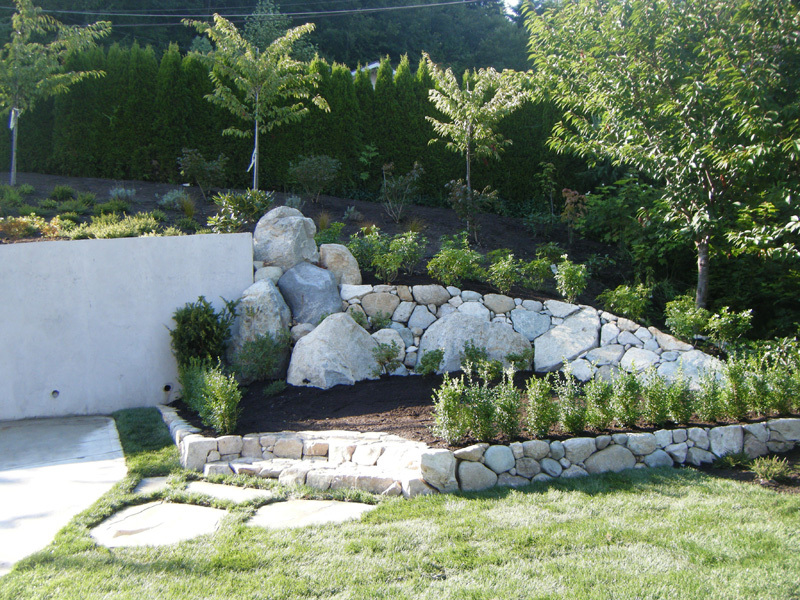 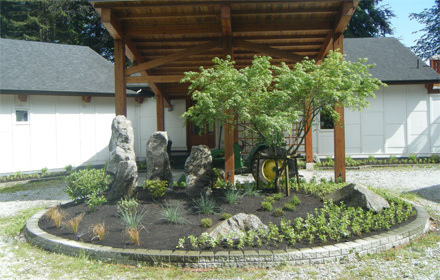 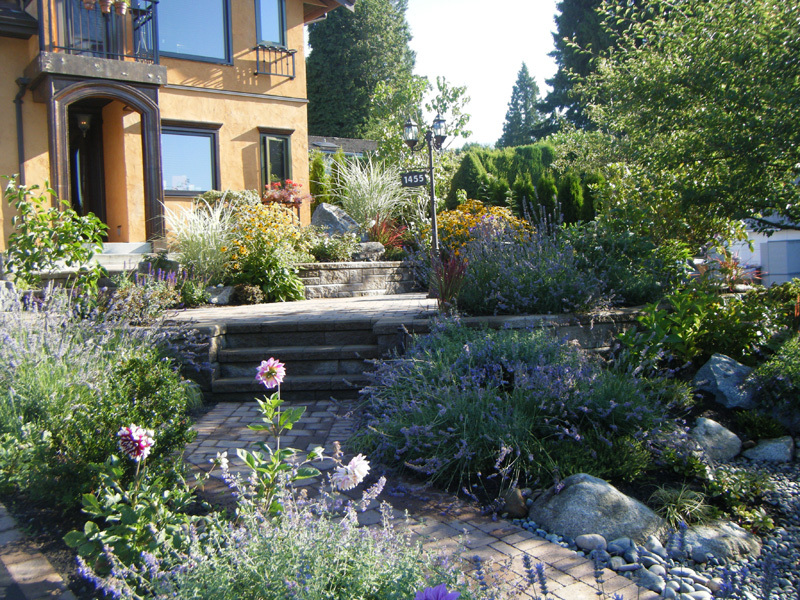 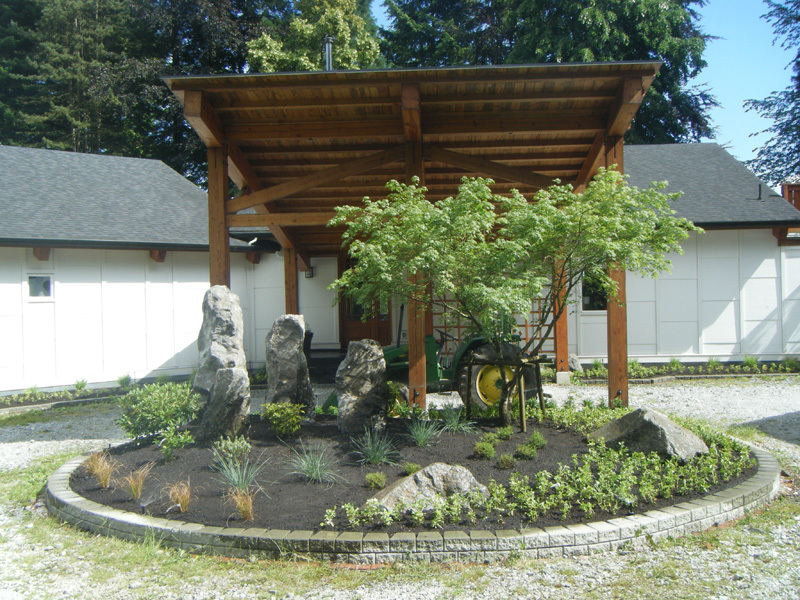 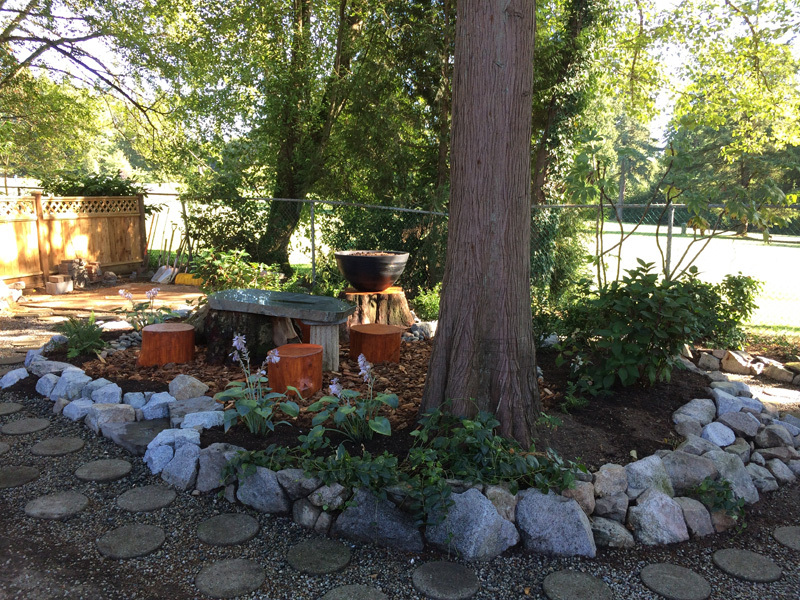 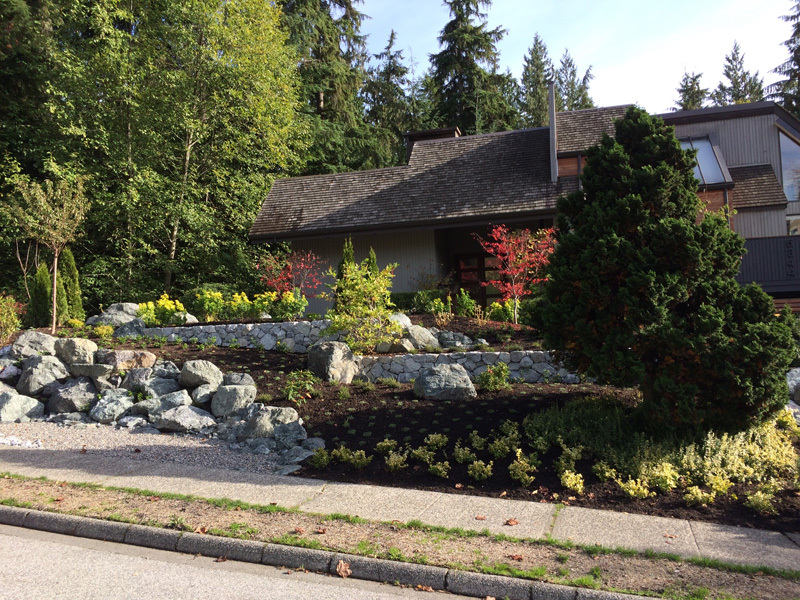 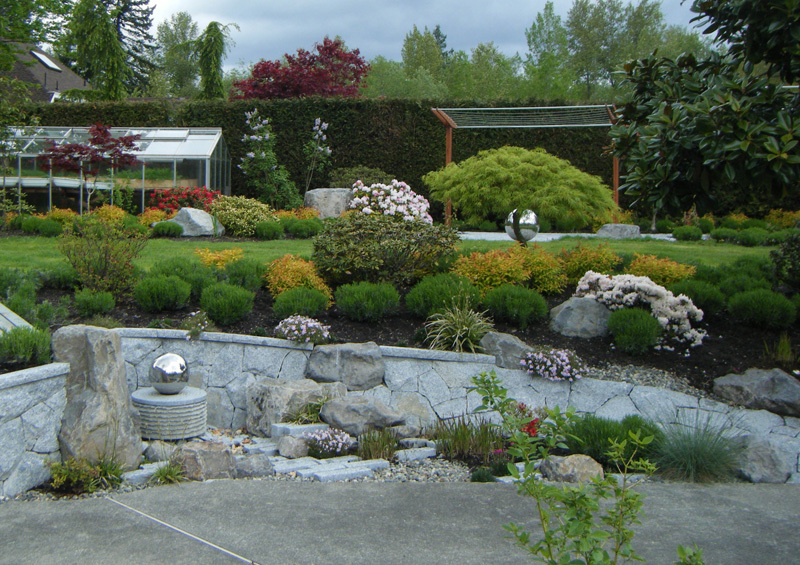 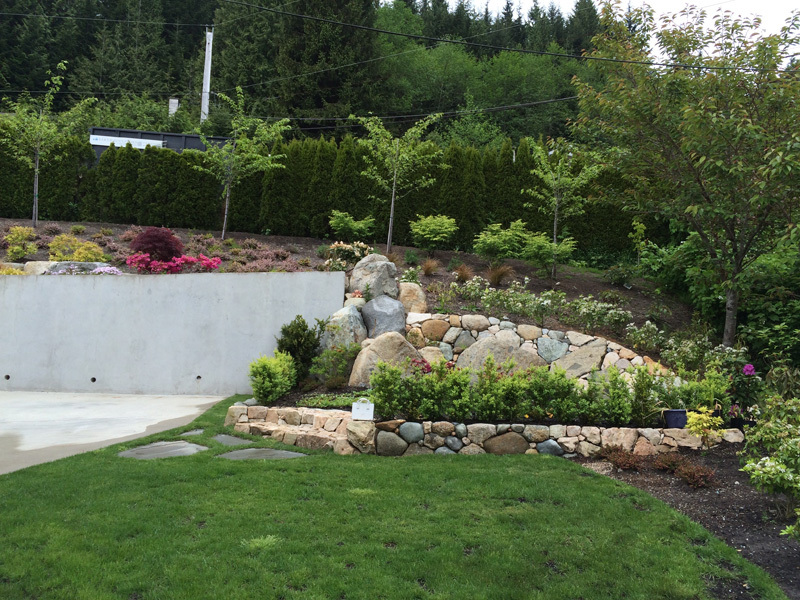 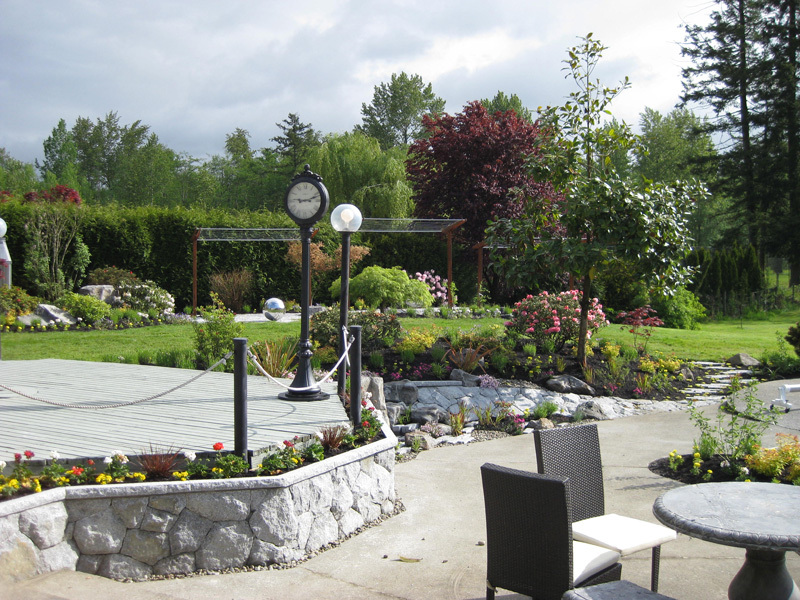 Contemporary Gardens | Earth Sculptors Inc. 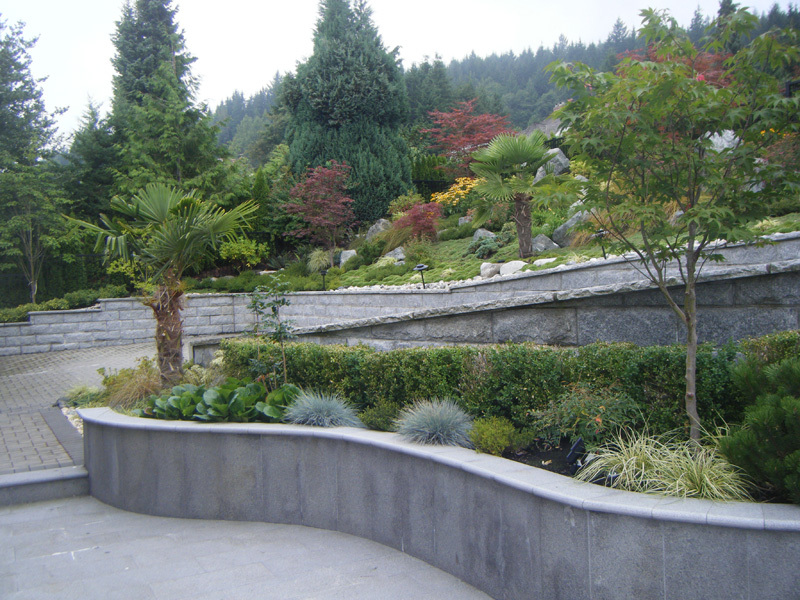 The shapes and forms of modern architecture are evolving with the times, and approaches to landscaping must change as well, if we are to achieve harmony. 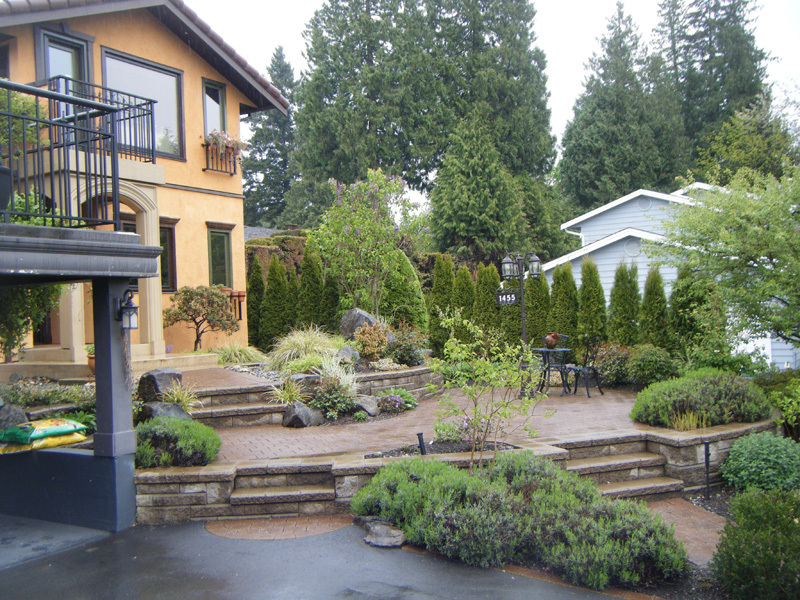 We seek to create well-designed contemporary spaces that serve to enhance the architecture they surround.